Travelling to various places around the world is beneficial as it expands our horizons and makes us understand the importance of exploring. Apart from being cheaper, solo travelling also has its advantages. Solo travellers get to know themselves better, make new friends of different backgrounds, choose own route, teaches you to be self-reliant, and gets you out of your comfort zone. Hence, it is recommended to travel alone, at least once in your life. Now that you have decided to travel solo, the next important step is choosing the destination. Traveling in India on your own can be quite a challenge. One place that you should head to, and on your own, is Rajasthan – the land of Maharajas. The regal state in Western India known for being hospitable, ethnic and traveller-friendly. Rajasthan is famous around the world for its various festivals. The Desert Festival – held amidst the picturesque dunes of the Thar Desert, the Elephant Festival – that takes place each year during Holi followed by the 18-day long Gangaur Festival, Pushkar Fair – the multi-day cultural and livestock fête, Nagaur Festival – where you can take pleasure in camel and bullock races, Marwar Festival – held every year in memory of the heroes of Rajasthan, are among the few that are held annually in this state. Each is unique in its own way, and the atmosphere during these events is very festive, which makes every tourist feel welcome. The hospitality of the Rajputs of Rajasthan has been popular as one of its iconic trademarks. Locals of the state are famous for their incredible friendliness. No matter where you go, the people will receive you with smiles, cordial gestures and support. Their inherent warmth is sure to melt away your hesitation while you are solo travelling in Rajasthan. 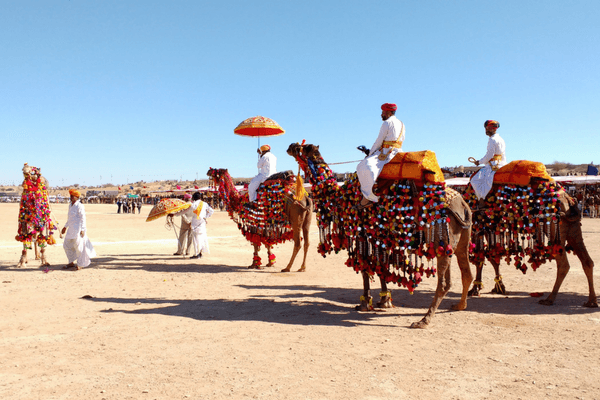 Pushkar Fair is one event where you can experience the incredible friendliness of the locals. It is where a cricket match takes place between local club members and random tourists. Rajasthan is among those destinations in India that are considered to be relatively safe for solo travel. You can easily travel to the various parts of the state on your own. 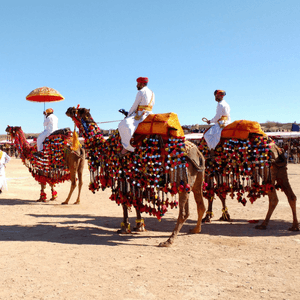 Since the livelihood of a lot of people depends on Rajasthan tourism, virtually everyone, including the camel riders and the desert camping staff are caring and sympathetic to your concerns. 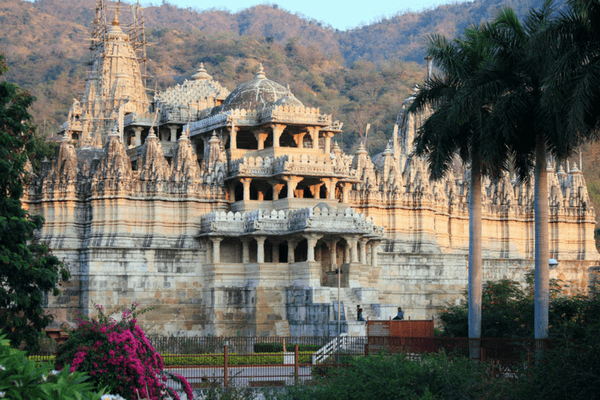 Also, the state government has deployed Tourist Police at Udaipur, Jaipur, Jodhpur, Jaisalmer, Mount Abu, and Pushkar (Ajmer) dedicated solely for the well-being of visitors. 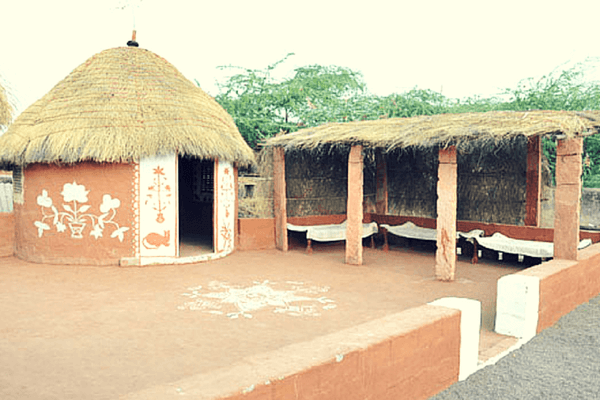 All-in-all, it can be safely said that Rajasthan welcomes solo travellers with open arms. Although Rajasthani people are friendly, they are also known for respecting your personal space. Often, you can find a cosy, little corner or a café to sit with your laptop and catch up on work, read a book, or just enjoy the warm sun. Don’t miss out on a trip to Ranthambore National Park or a visit to Anokhi Café, Tapri, Nibs Cafe & Chocolataria, Zolocrust, or The Tattoo Cafe to experience tranquillity. Here, you will realize that the feeling of being in Rajasthan is very homely. 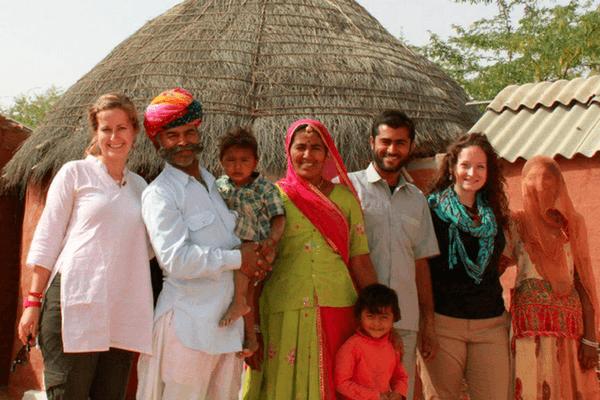 Even though Rajasthan is quite conservative, the locals inherently respect a tourist’s individuality. Travellers get a high esteem welcome and get respect in the state, irrespective of who they are, or their background. Solo travellers don’t draw attention, even if they hail from a different culture or follow a completely different way of life. The locals receive each guest with utmost reverence. Travellers can see and do a lot in Rajasthan. From strolling around Lake Pichola in Udaipur and visiting Jag Niwas, Jag Mandir, Mohan Mandir, and Arsi Vilas, zip lining at Neemrana and Mehrangarh Forts, enjoying panoramic views of Jaipur from Nahargarh Fort, desert camping and dune bashing in Thar, to wandering the alleys of Jaisalmer Fort, solo travellers can do it all in the state. You can also ride in hot-air balloons at Pushkar, Jaipur, and Ranthambore or simply chill at Chokhi Dhani and enjoy the real taste of Rajasthan. Several hotels in Rajasthan offer free transport from the nearest railway station and airport to the hotel. Services like these put you at ease while traveling solo as the journey to your hotel, at any given time, is safe and paid for. Considering the number of tourists that visit the state, this facility can prove to be immensely helpful for solo travellers. If you are a laid-back traveller, then Rajasthan is the perfect place to visit. Here, you can choose to partake in typically touristy things or travel around as per your schedule. 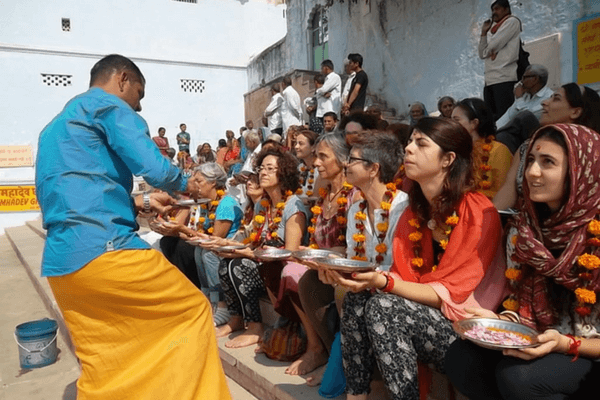 It is advisable to do the latter as you get to explore the nearby markets, soak in the local life, catch the first glimpse of the sunrise while enjoying a cup of tea, and more, without a soul to bother you. Ranakpur, Rohet, Mandawa, Deogarh, Narlai, Devigarh, Samode, Diggi, and Kanota in Rajasthan are where you can head to on your own to experience serenity at its best. 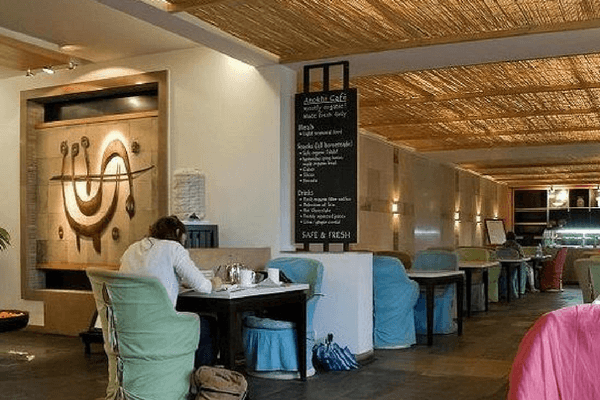 These days, almost all the hotels in Rajasthan provide free Wi-Fi connectivity to their guests. The free service makes things easier, especially for solo travellers who need to be in touch their family at home. 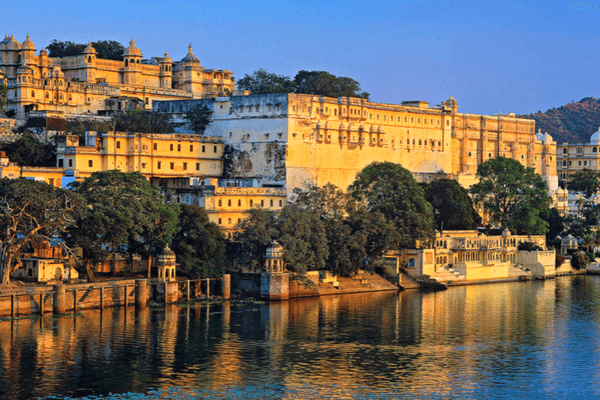 Popular for its incredible culture, majestic palaces and magnificent forts, Rajasthan is one of the best tourist destinations in India that is loved by both foreigners and Indians alike. Here, you can travel on your own and revel in the colourful atmosphere and vibrant culture, without compromising on your safety. Traveling in India can be quite a challenge for solo travellers. But one place that you should head to,is Rajasthan. Here are 10 reasons why.